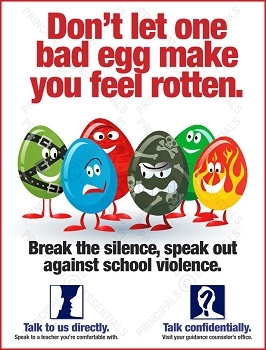 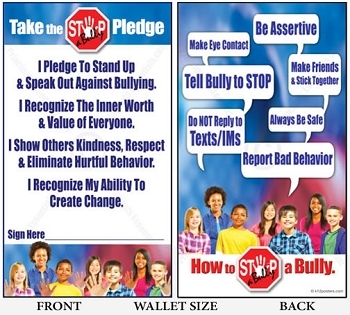 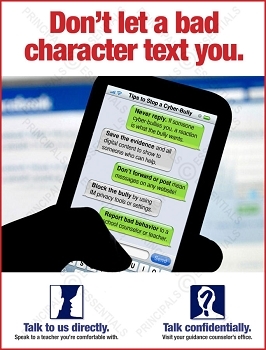 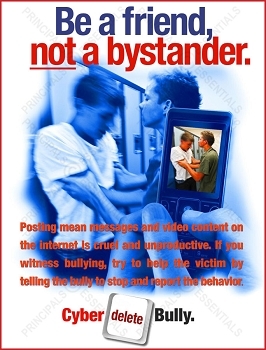 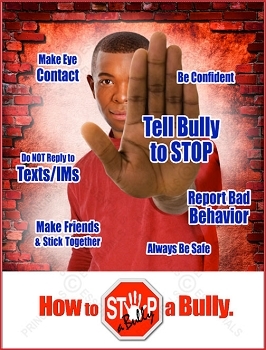 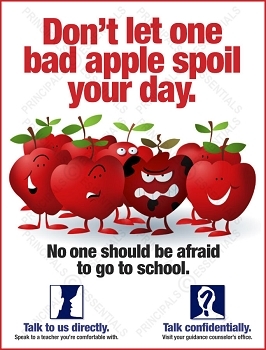 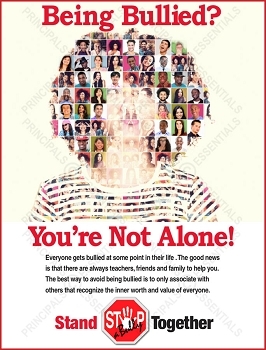 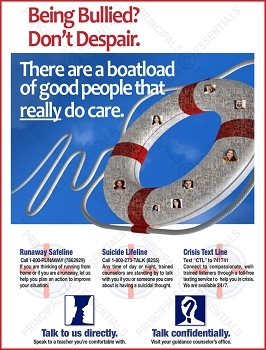 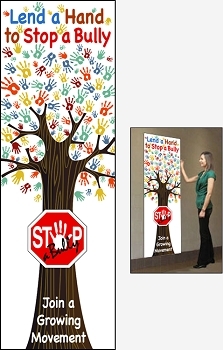 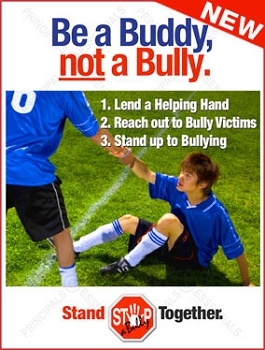 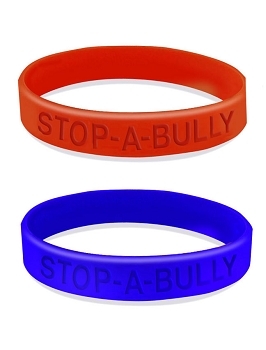 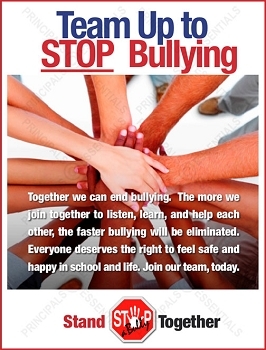 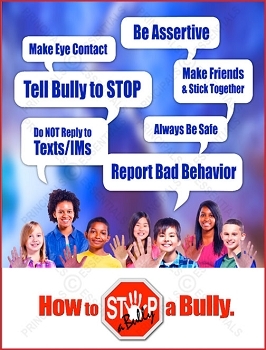 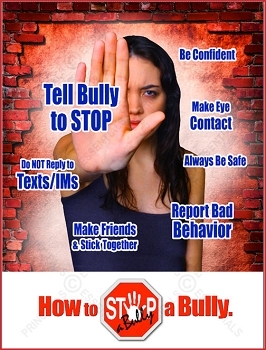 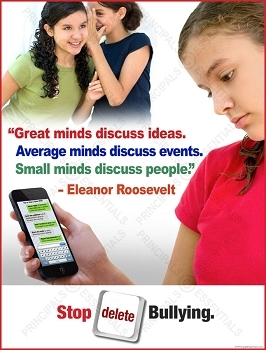 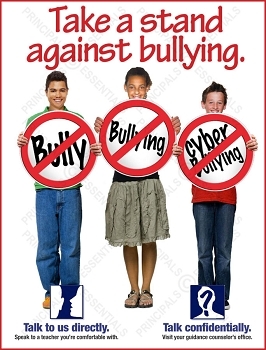 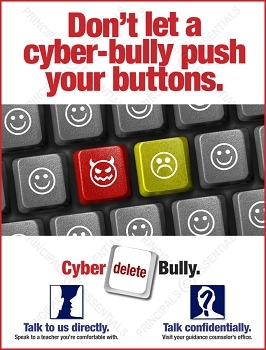 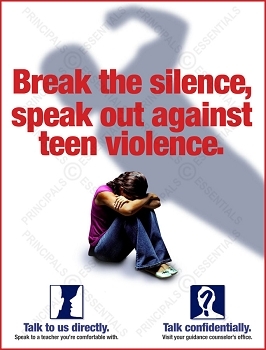 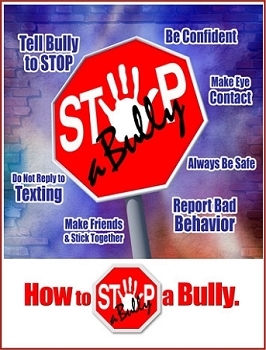 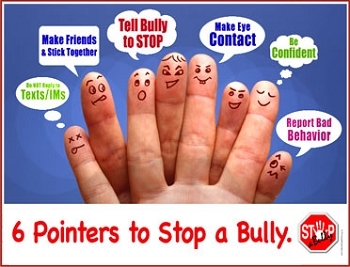 Poster Copy Set clear school bully prevention procedures and student behavioral expectations. 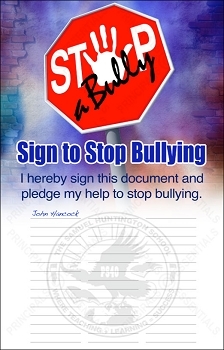 I Pledge To Stand Up & Speak Out Against Bullying. 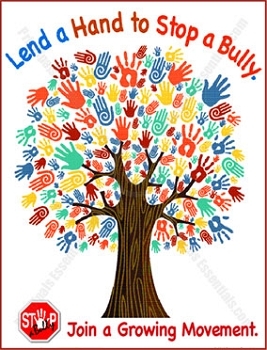 I Recognize The Inner Worth & Value of Everyone. 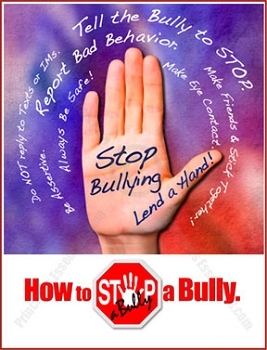 I Show Others Kindness, Respect & Eliminate Hurtful Behavior. 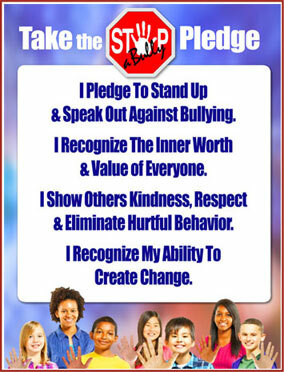 I Recognize My Ability To Create Change.